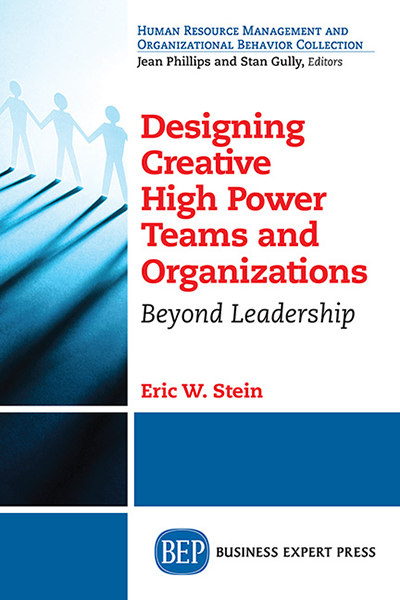 Eric W. Stein is a leader, a strategist for public and private enterprises, an entrepreneur, a technology innovator, an author, and an educator. Dr. Stein earned a PhD in managerial science from the Wharton School of the University of Pennsylvania and a BA in physics from Amherst College. As associate professor of management science and information systems at The Pennsylvania State University, he specializes in corporate innovation and creativity, knowledge management, high tech ventures, and general business. He also served as director of the New Ventures and Entrepreneurship program within the MBA program. 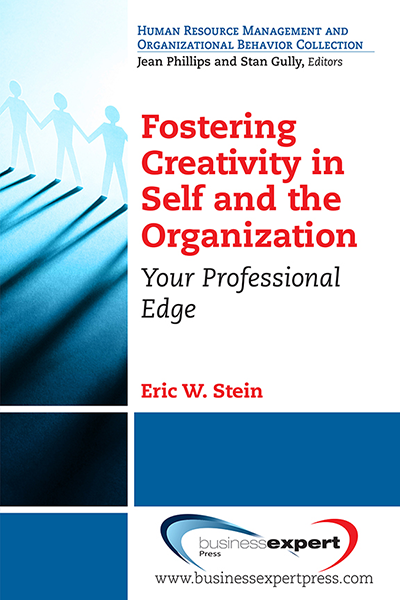 Dr. Stein ran his own software firm and managed several software design projects.